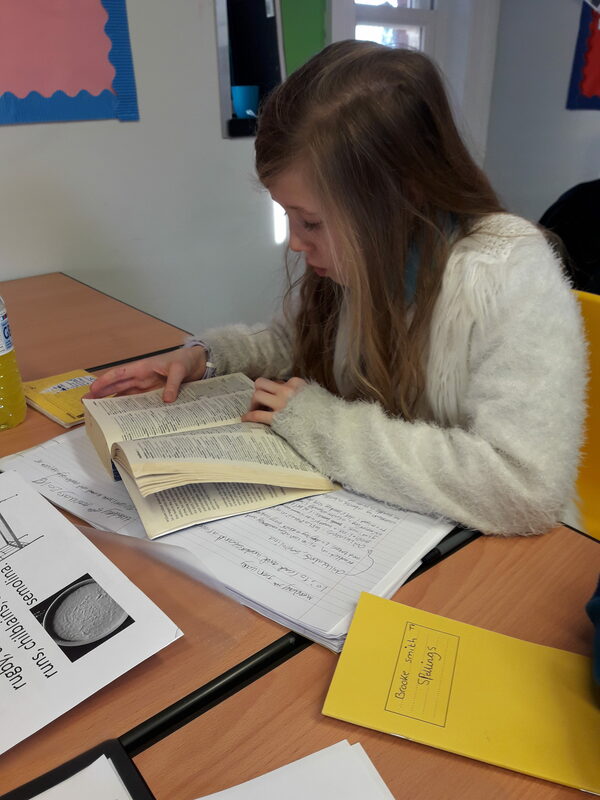 English this term is focusing on reading and comprehension. 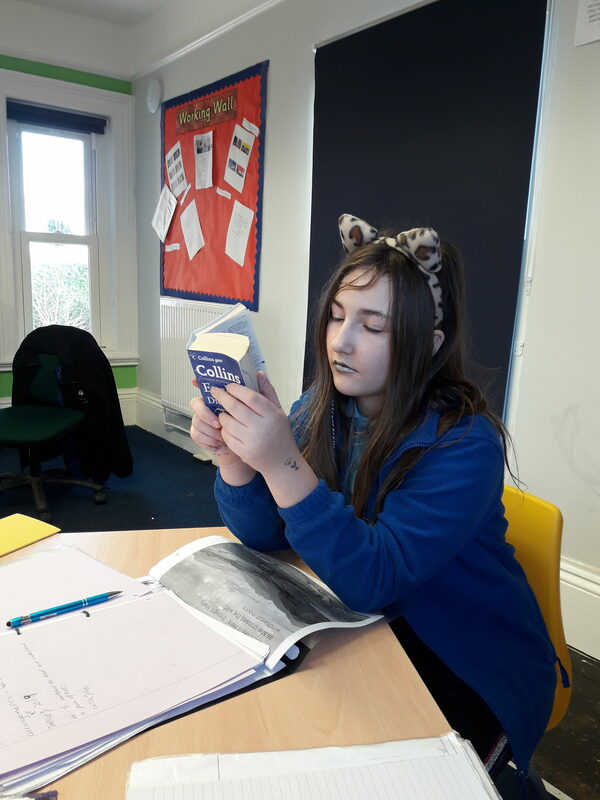 Some students have been reading Michael Morpurgo’s Butterfly Lion using dictionaries to find the definition of unfamiliar words and transferring these to their spelling books to learn as homework. All students are encouraged to discuss unfamiliar words and share their definitions with class once found. 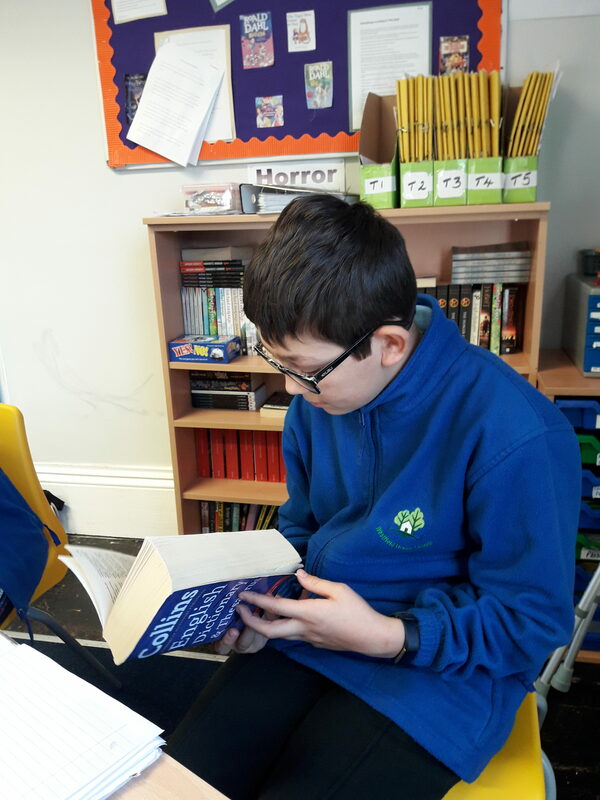 They have all taken part in reading aloud and are keen to complete the story before the end of the term.